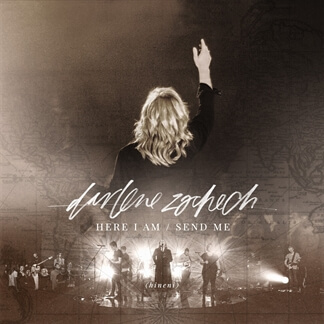 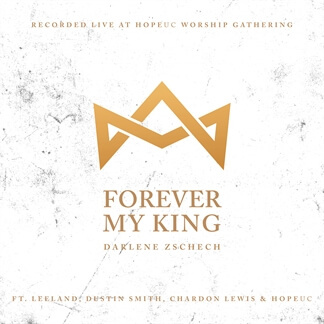 Renowned Australian worship leader Darlene Zschech has released the new song, “Forever My King.” The live-recorded song was captured during the annual HopeUC Worship Gathering last year and features guests Leeland, Dustin Smith, and Chardon Lewis. 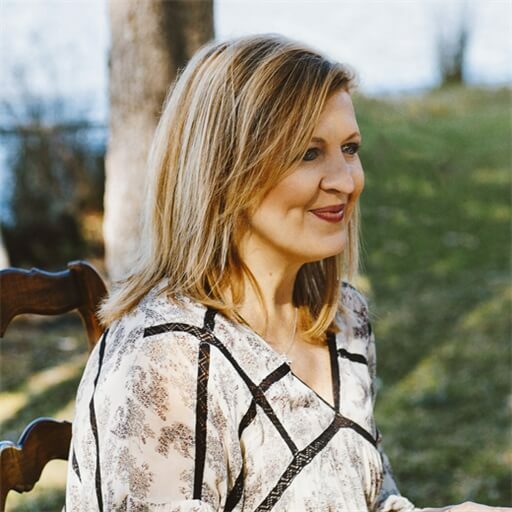 "My pursuit of Christ and making Him known is my greatest joy and honour," shares Darlene Zschech about the new song. 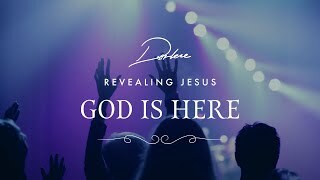 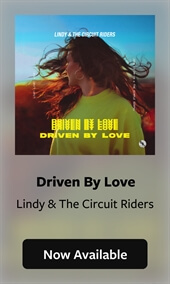 "I pray that this song would help gather your heart heavenward as you join with us in declaring ‘Holy is the Lord.'" 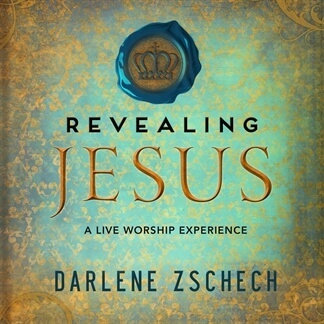 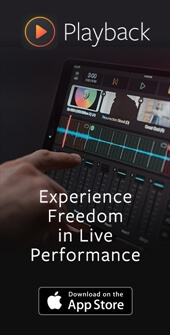 Original Master MultiTracks, Charts, and other worship-leading resources for "Forever My King" are now available.